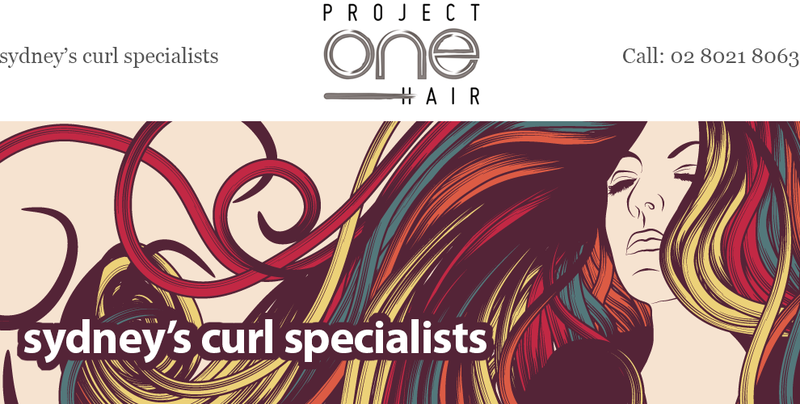 Welcome to Project One Hair, a boutique hairdressing salon specialising in naturally CURLY hair. 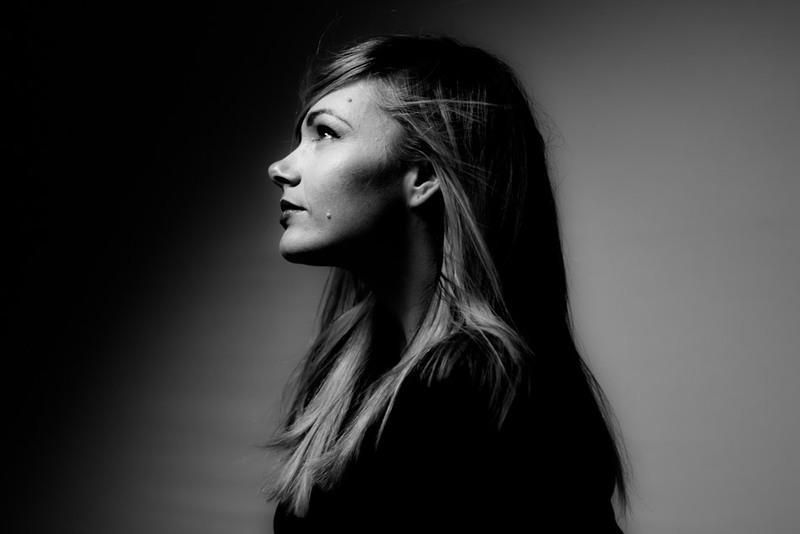 Project One Hair, situated in Chippendale, Sydney, is owned and operated by Lucas Patterson and Nicole Rebeira. Lucas and Nicole have built a very strong reputation for cutting and styling naturally curly, textured hair, using a free hand, curl by curl cutting technique. Their of love curls and ability to move beyond the conventional hairdressing approach, has been the reason for their incredible growth in curly clients. Project One Hair wish to advise their books are now closed to new clients as we have reached full capacity. Sadly our waitlist has also closed as we have in excess of 60 guests waiting to get in. We apologise for any disappointment.